Dubai, UAE, 17 April 2019 – Following its successful launch, the Mövenpick Hotel Apartments Downtown Dubai is gearing up anew for their first Ramadan celebration. In praise for this special occasion, Parimal Kumar, the Executive Sous Chef of Mövenpick Hotel Apartments Downtown Dubai has crafted a traditional iftar spread offering a range of delectable and sumptuous treats that are meant to be cherished with family and friends. 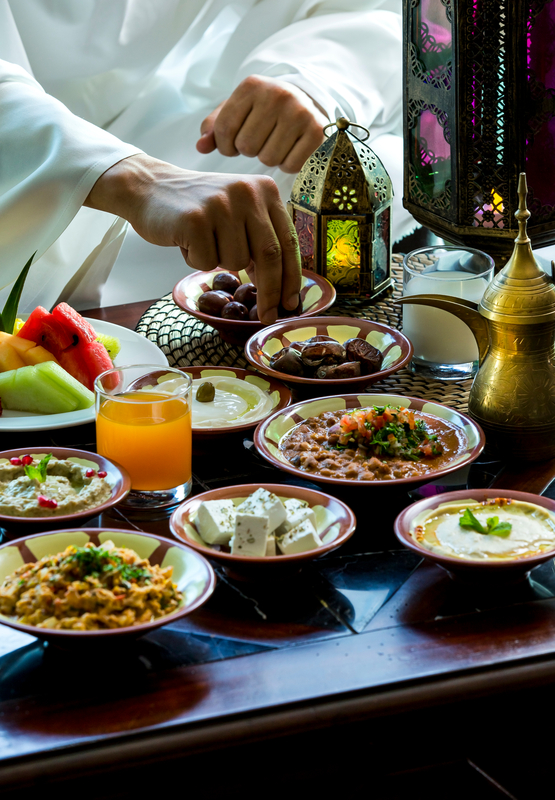 The iftar spread will offer a selection of traditional Ramadan favourites including a special lamb ouzi, hot and cold mezzeh, refreshments, and an assortment of sweets which can be enjoyed at Bien Restaurant. “Ramadan is that time of the year which is meant to be celebrated with loved ones. One of the great ways of experiencing the spirit of the occasion is to share a sumptuous meal with family and friends. Bien Restaurant will offer a traditional iftar experience with dishes that are freshly prepared using the finest ingredients and carefully selected to complement the season serving a selection of delectable treats that is sure to capture each discerning palette” says Parimal Kumar, the Executive Sous Chef of Mövenpick Hotel Apartments Downtown Dubai.